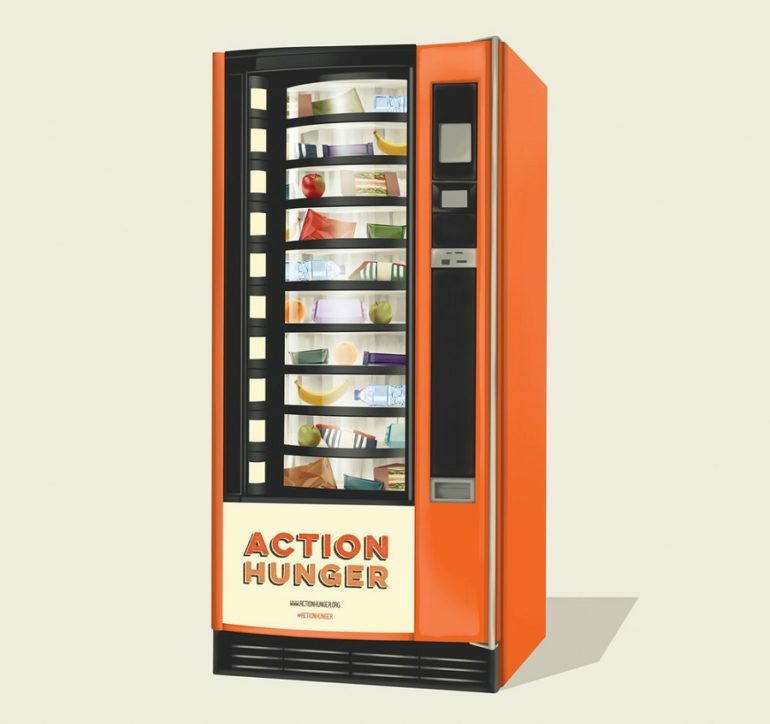 Homeless charity Action Hunger has installed a vending machine containing essentials for rough sleepers in Nottingham’s Intu shopping centre. The machines dispense water, fresh fruit, energy bars, crisps, chocolate, and sandwiches, as well as socks, sanitary towels, antibacterial lotion, toothbrush and toothpaste combination packs, and books. A considerable amount of the food is received from redistribution organisations that seek to reduce food waste. 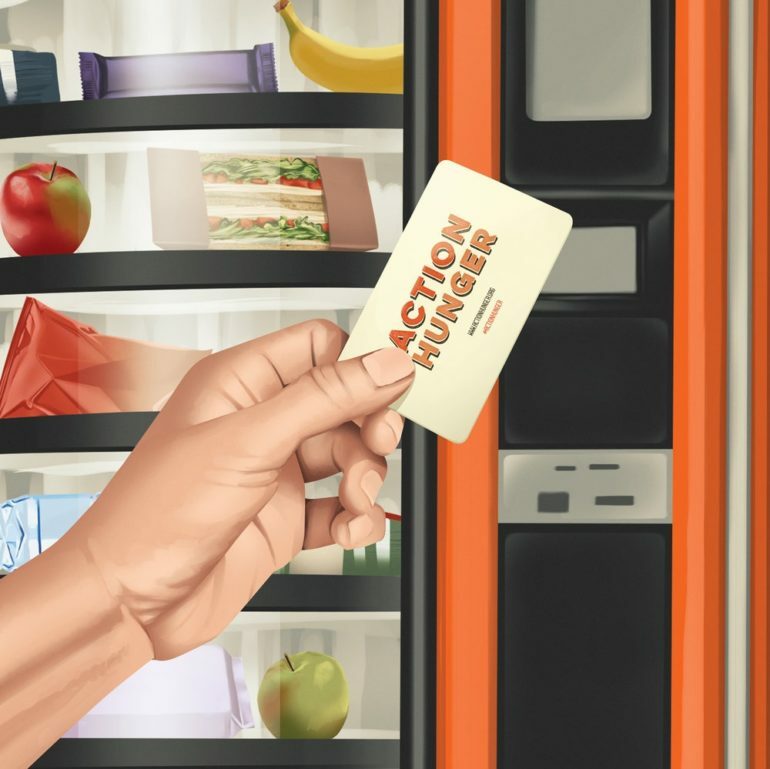 Access to the machine is via an Action Hunger key card, 100 of which will be distributed by a local drop-in centre. A maximum of three items are permitted on any one day to minimise “dependency”, the charity said. The free-to-use service has been two years in the making and will run as a month-long trial with the Charity hoping to have 25-30 machines across the UK during 2018 and there are plans for the programme to install machines in New York, USA in February 2018, with Los Angeles, San Francisco, and Seattle to follow.